Thank you for your interest in joining the Benjamin M. Rigor Alumni Society. The Society is still young and growing, and we have great plans for the future. I hope that you will continue to support the society both with your presence and membership. We appreciate gifts of any size and remind you that it is tax deductible. Additionally, membership garners you the following benefits for your contribution. For information on how to join the Benjamin M. Rigor Alumni Society, please email BenjaminRigorSociety@gmail.com or call. Checks can be made to the McGovern Medical School Department of Anesthesiology or you may contribute online on our secured website. Click here to make a donation. Please join the alumni association this year and make a commitment to our department. 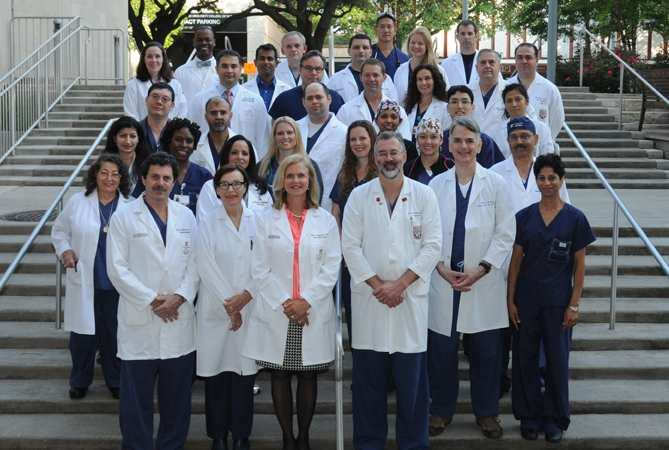 Both the Department of Anesthesiology and The University of Texas Medical School at Houston benefit from your membership by your gift of time, your talents, and your contributions, while offering you a platform to create meaningful relationships with former classmates, other alumni, residents, and students. Though much uncertainty surrounds financial situations for many of us, your gift of membership is especially meaningful as we depend on alumni to help our programs and our residency training program excel. Your participation at any level is truly what counts.